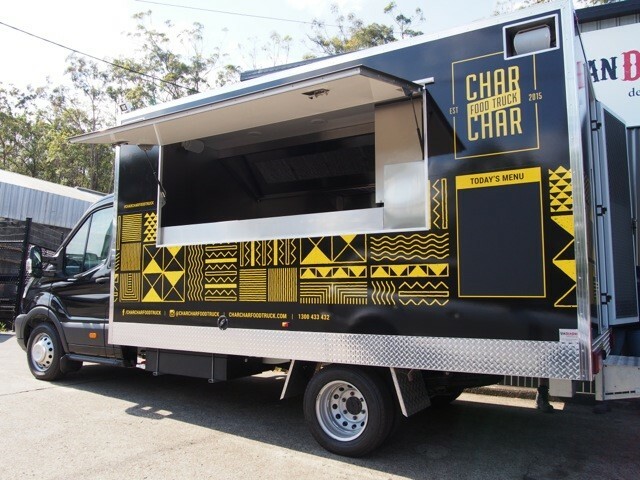 Char Char Grill in Wollongong launched their first food truck 12 months ago and since then they’ve been going gangbusters. 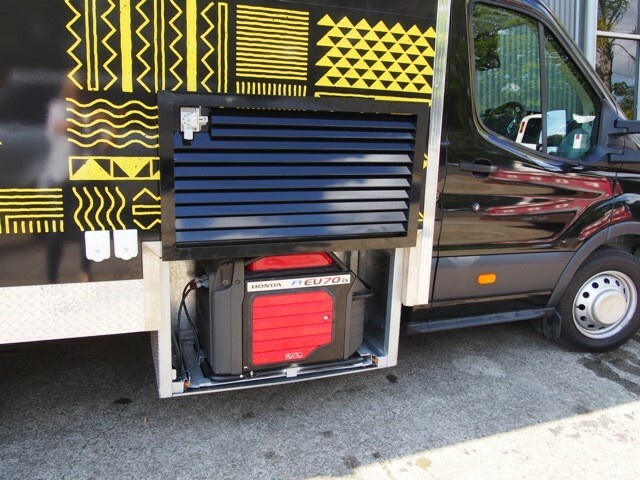 So good that Charlie and George came back to us wanting another, with more trucks in the pipeline. 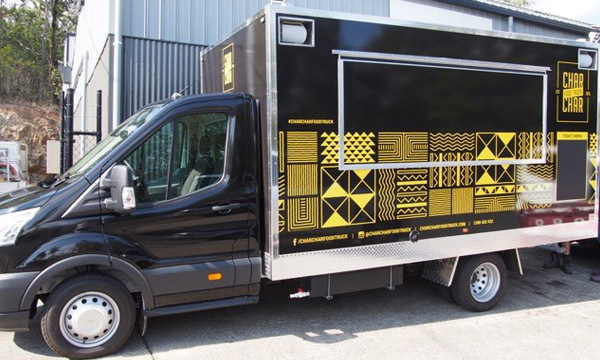 We reckon our build on this one is even better than the first. 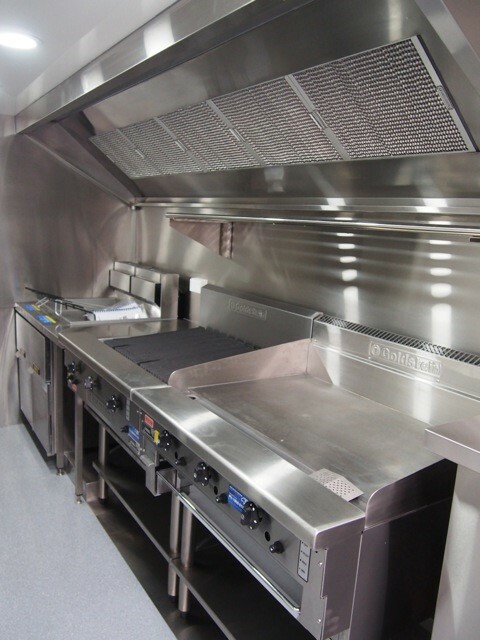 We are constantly sourcing new and innovative products and materials to improve on the work that we do. 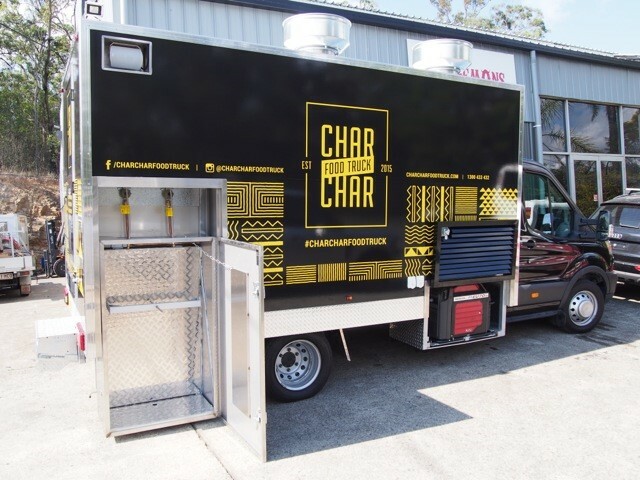 Check out the electric gas bottle lift, allowing the Char Char truck to carry 2 x 45kg gas bottles, ensuring they can be easily loaded and unloaded. 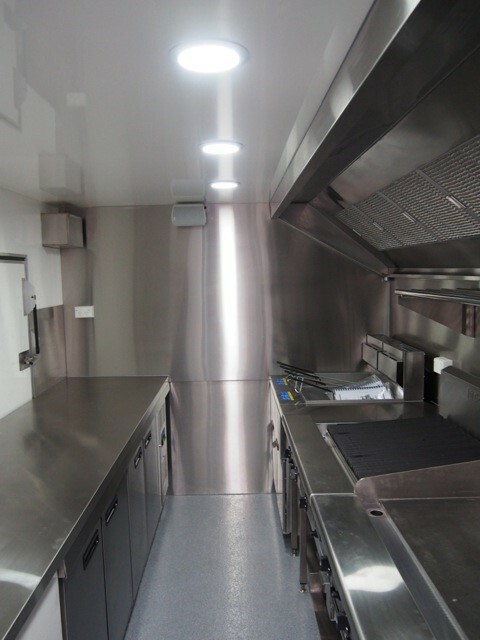 If you are looking to go mobile, keep in mind Van Demons Vans food trucks are built from scratch. 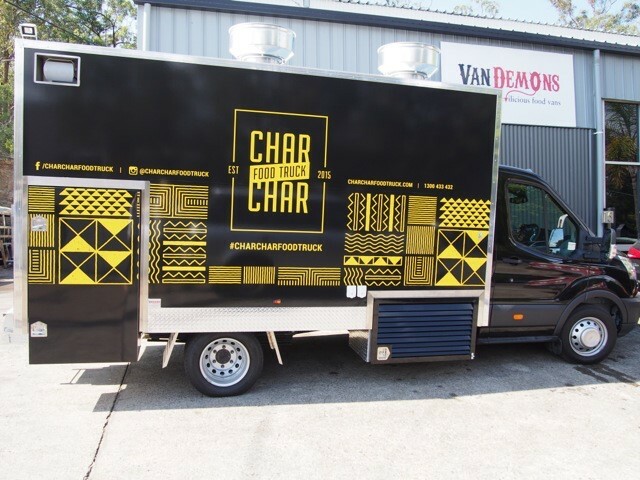 No cheap ’n nasty imports here folks! 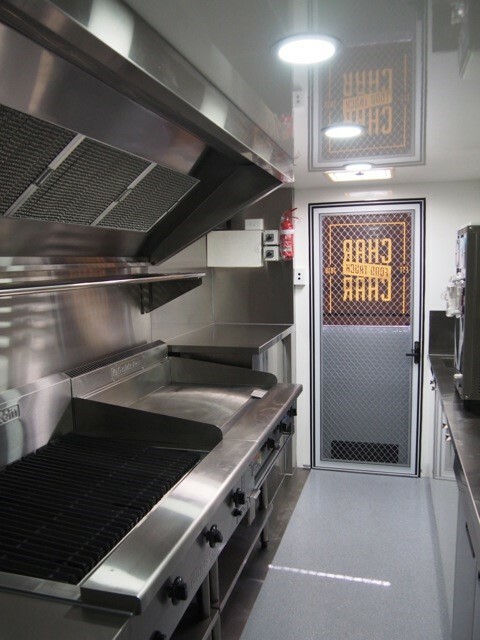 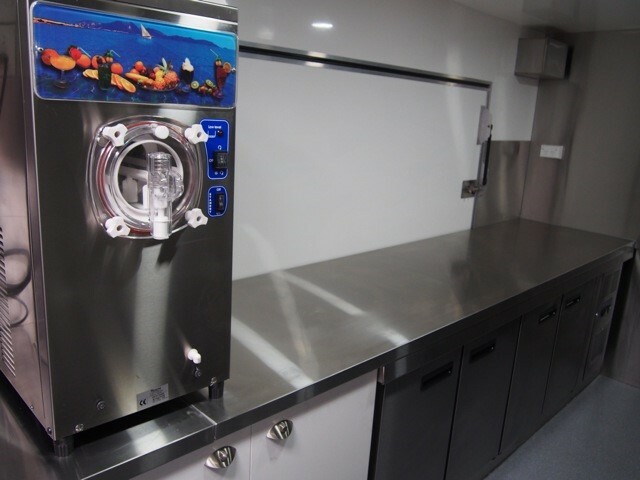 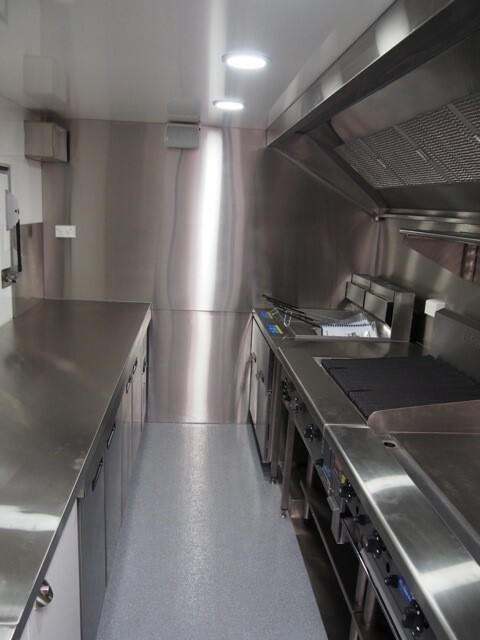 We build the best quality mobile commercial kitchens, allowing your business to function at its peak for many years to come. 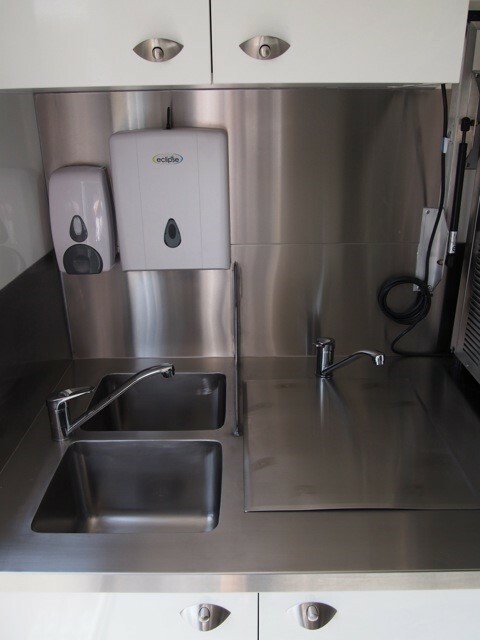 We may not be the cheapest, but we are the best! 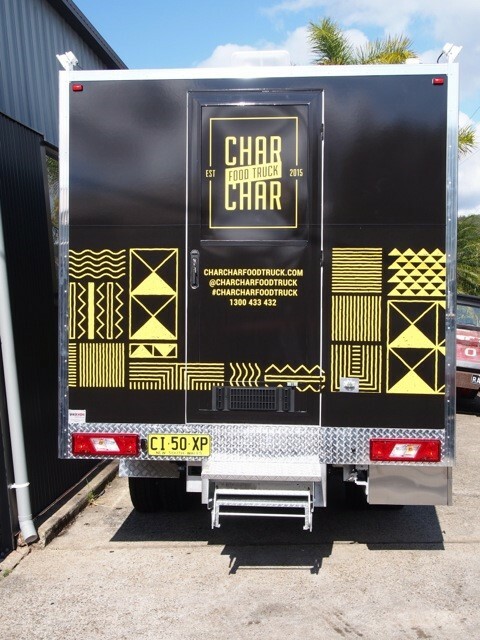 Check out Char Char’s facebook page for news on the launch of their food truck.